Prophetic Scripture Update #5 cont’d: Rosenberg on Putin summit with Iranian & Turkish leaders to strengthen anti-Western alliance…Trouble for Israel. Meeting Egyptian President el-Sisi, the man who wants to “rebrand” Egypt. Important insights from Joel Rosenberg so be sure to link into his fuller background report covering Obama and the MB. Noteworthy that initials of the enemy of civilisation are this leader’s surname in reverse! (Central Israel) — This morning, The Jerusalem Post published a new column of mine. In it, I describe my recent meeting with the leader of Egypt and three distinct impressions of him that I walked away with. Below, you’ll find a few excerpts, and a link to the full column on the Post website. I ask all Christians around the world to continue praying for the Christians of Egypt as they mourn those killed and comfort those wounded and traumatized in two savage suicide bombings there on Palm Sunday. Please also continue praying for the leaders of Egypt as they battle the radicals and work to improve security — and the economy — for Christians and all their citizens. Many thanks for this very useful summary and how well timed in view of one of my readers’ comments on vision of heavenly council meeting on UK. For a summary of Mark’s theories read Four Signposts of the Books of Daniel and The Apocalypse. Many have asked for a chart to put together the main events of the end times from the Signpost perspective. Timelines can be dangerous because they can be followed too closely and relied upon too much. But I also realize the utility of timelines and how with one picture they can relate events to one another. I also started to notice some real dates as I dug in a little deeper which were very close to the opening and closing dates of the Jewish seven-year cycles. Also, it looks like big events usually don’t happen on the cycle start/finish, but a cycle can have a theme. Like for the First Signpost, the five cycles thus far are: conquest, conquest, WMD/bow, making the lion stand, continuing to watch the lion. Egyptian & Jordanian leaders head to Washington to meet with Trump. Will discuss Iran, ISIS & Israeli-Palestinian peace process. (Washington, D.C.) — President Trump’s efforts to rebuild deeply strained relations with America’s Sunni Arab Muslim allies continue full speed ahead this week. Egyptian President Abdel Fattah el-Sisi has just departed Cairo and is currently headed for Washington. On Monday, April 3rd, he will meet with Trump. This will be the Egyptian leader’s first time to the White House. President Obama never invited him but rather treated him nearly as persona non grata during his administration, denouncing el-Sisi for removing the Muslim Brotherhood terrorist regime from power in the summer of 2013 and suspending aid and military sales to Egypt for a time. This will actually be el-Sisi’s second meeting with Mr. Trump. Their first meeting was on the sidelines of the U.N. General Assembly meetings in New York last September during the presidential campaign. At the time, el-Sisi also met with Hillary Clinton. It’s intriguing that whilst I was writing my unplanned previous post about Saudi Arabia that news was breaking on King Salman’s action against Islamic terrorism. Astonished! And doubly so! LOL! Not by events, actions or words – but by a map on Friday. And astonished today too! First thing, I got an email from the designer of a map that I’d started writing about yesterday – he too was working on the same map yesterday! Christians have no excuse for not knowing End-times prophecies began coming to fruition a hundred years ago in the Holy Land. After learning about them 30 years ago and then being born-again, I noticed the pace of prophecy picking up around the Millennium. In launching this blog I referred to the importance of eschatology and the acceleration in End-times – and others more qualified than me were saying so (Not many people know this). Now, we’re witnessing the modern manifestation of the battles foreseen in Daniel chapter 8, not between ancient empires but their descendants. But now, in 2015, the manifestation of yet-to-be fulfilled Biblical prophecies is rapid! It was a welcome rest after a busy day getting a long post published as I’d worked on it for three weeks. But within an hour incoming news needed to be inserted. It was about Sunni Arab leaders taking military action but without any reference to Washington; and my post of August 2010 had referred to the diplomatic unease. 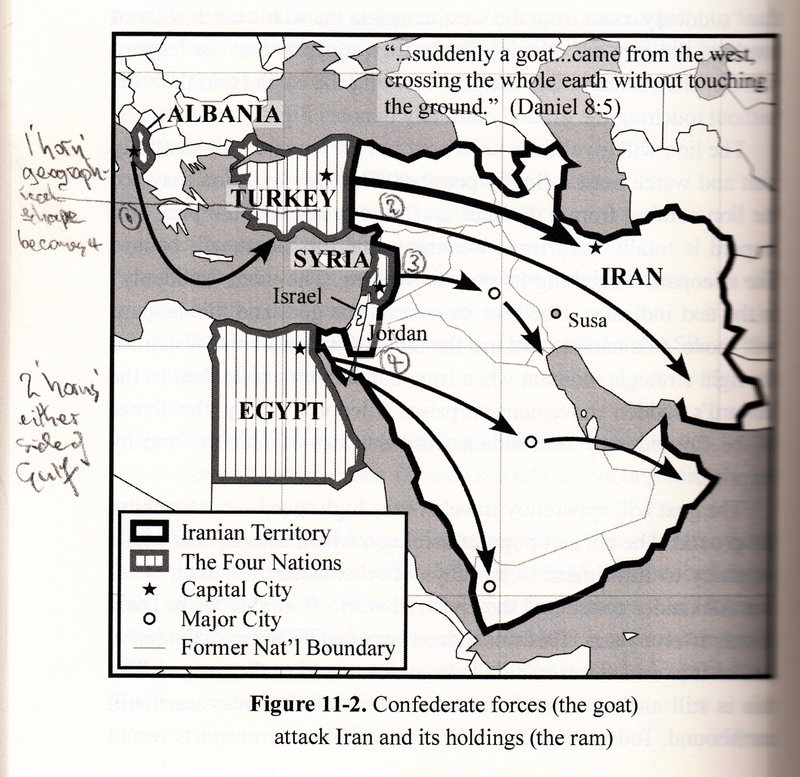 As I like maps I’d noted the associated map shown here – click thereon for link to Special Report. The split between Sunnis and Shias begins with the death of the prophet Mohammed in 632 AD, and the battle to succeed him as the first Muslim caliph. Sunnis say his brother-in-law Abu Bakr was the rightful heir; Shias say it should have been his cousin and son-in-law, Ali. It came to a head at the Battle of Karbala in modern-day Iraq in 680 AD with the death of Ali’s son Hussein at the hands of the Sunni army – an event which is still commemorated today. From Daniel Revisited: COPYRIGHT Mark Davidson 2012, used with permission. For an introduction to Mark’s important thesis read Four Signposts of the Books of Daniel and the Apocalypse (highly recommended overview). His latest sound analysis on Iran is at Daniel 8 and the First Signpost. In my opinion, we may be about to witness major upheavals that will affect not only the ancient world’s centers of civilisation but also the modern world’s global petro-economy. I had in mind that hostile disputes could lead to Iran closing the Straits of Hormuz into the Persian Gulf, thereby stopping international shipping of oil. Now, if Yemen falls to Iran then its proxy forces can overlook the Bab el-Mandeb straits and control the entrance to the Red Sea. Thus, Iran could control both corners of the Arabian peninsula and threaten the global economy. This would turn existing economic sanctions against Iran on their head!. The latest from respected financial commentator Ambrose Evans-Pritchard is that Saudi oil infrastructure is at risk as Mid-East conflagration spreads! What is certainly happening is the strengthening of the Arab League under the direction of Saudi Arabia. David Goldman, a Senior Fellow at The London Centre for Policy Research explains in The Middle-East Metternichs of Riyadh that the 10-nation coalition that Riyadh assembled to counter Iranian intervention in Yemen has a broad mandate to contain Iran throughout the region. Most surprisingly this includes Sudan and Quatar. And Pakistan is now sending its troops, as reported here yesterday. Time is non-linear. Our analytical mindsets think time’s a straight line. Often we see time-lines listing events in history – or use one for our own life. The passage of time and events is seasonal; ie. cyclical. I regard time like a spiral for, when considered dynamically under the interaction of various influences, it’s just like a corkscrew being turned. 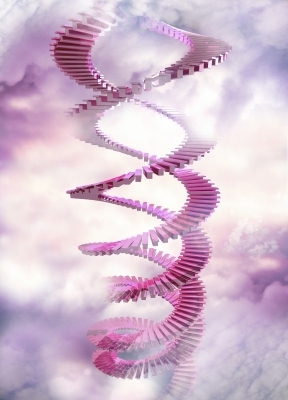 Nature provides an excellent example that carries information – the DNA spiral. 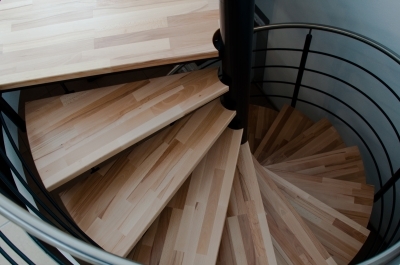 Another example: on a spiral staircase we pass by different walls. If it’s in a castle turret there’d be a doorway on each floor and in the same vertical wall of the well. Regard this wall as a certain kind of event and note how it connects with us, or is relevant to us, at different times and levels. Hence, various types of event can crop up in a cyclical pattern of repetitions at different levels and show some development has taken place. So it is in history and with God’s plans too, could we but be aware, or receive revelation. Last week I promised to reveal how a possible option between either one of two weeks for surgery affected, or even enabled(! ), further insights into something we’d recently mulled over on this blog – Satan’s strategy to avoid the Lake of Fire. Please accept my apologies for not having done so in ‘the next post’. So much was still surfacing – from both the past and the present – that I had to take stock. To my great surprise a cycle of events was laid bare. 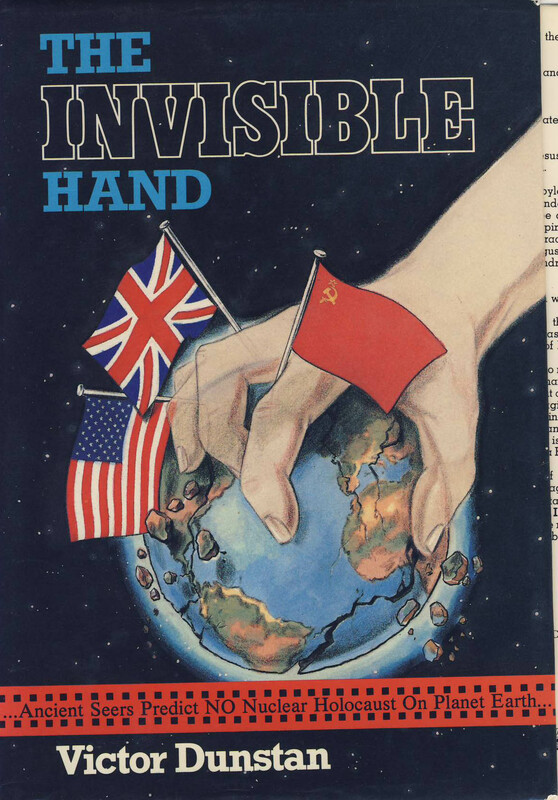 Once again, more of the ‘Invisible Jigsaw’ is appearing, as blogged extensively in 2014 (click image to read about its themes). So, I’ll explain this year’s view of ‘the grand design’ for you to follow my logic. Let’s look at the jigsaw pieces we’ve placed down thus far. Paws 4 thought: devilish plot to avoid the Lake of Fire – the removal of conditions necessary for Jesus’ prophesied return: no Jews alive in Jerusalem and Mid-East and disunity among Christians, plus not living in Holy Spirit’s power and a deep rejection of Jews and Israel on supposedly ‘scriptural’ grounds! An insight into global Satanic strategy: Part 1 – misinformation from many political leaders. ‘Coincidently’, Archbishop Welby denounced anti-Semitism and had its most vociferous vicar silenced. An insight into global Satanic strategy: Part 2 – history of Islam from start up to the Crusades and exposure of the myth they taught Muslims to hate and attack Christians. It originated in Western intellectuals, whose fallacies within academia continue unabated! Anti-terrorism summit confirms this week’s insight – Within a day of blogging as above, international news on security confirmed my conclusions. But technical hitches hindered my publishing this, which revealed I faced ungodly opposition! On top of those concepts, accelerating developments in the Middle-East only add to the mix. Therefore, an appreciation of my background in this will be of some help. 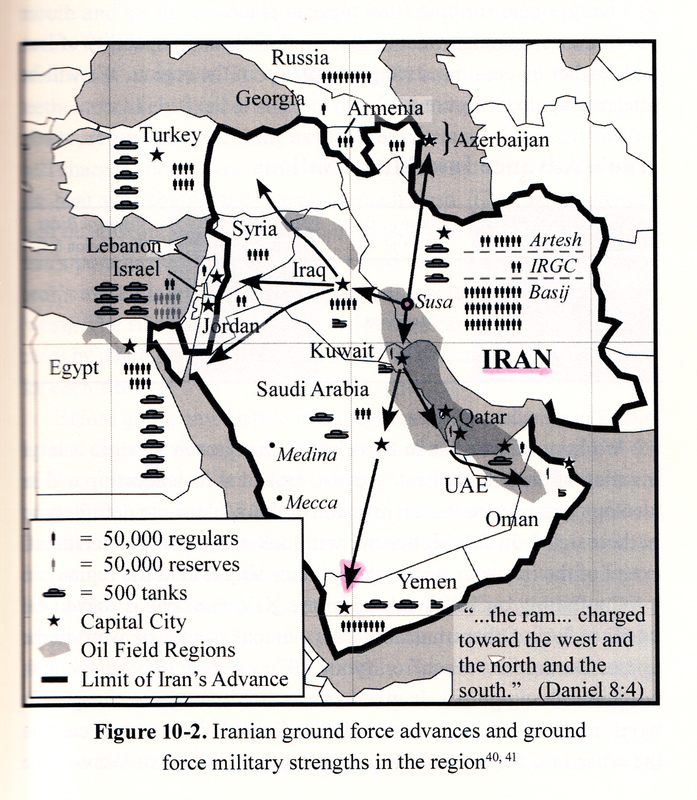 As stated in this blog’s Welcome, the Iran-Iraq war opened my eyes as an unbeliever because I’d been given an unusual ‘secular’ book on OT prophecies of modern events. Whilst watching a TV documentary about that war I flicked through the brand-new book and noted references to the significance of Jerusalem. THEN I heard the TV narrator speak about, and showed, elite units from both sides rehearsing together an attack upon Jerusalem! – despite being at war with one another!! So I’ve since kept an eye on international affairs. Once again, conflict in Iraq involving Iran is in the news because of ISIS’ invasion of Iraq in 2014. 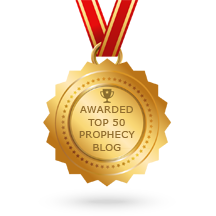 Six years ago last weekend, on 28th February 2009, I started what would become a series of private emails to Christian friends and church leaders drawing attention to the plain fact that events are fitting more clearly into Biblical prophecy. We’d already debated the Lakeland, Florida, outpouring as I’d known of Todd Bentley before-hand. However, the new direction had become abundantly obvious and so I emailed them, The ‘Endgame’ is now in play. Today’s Importance In History – reference to Obama’s ‘back channels’ (secret diplomacy) contact with and appeasement of Iran, and consequential dismay in Egypt and Saudi Arabia – and their cooperation with Israel. Middle-East Update July 2009 – Obama’s making Netanyahu the bogeyman in preventing nuclear-arms discussions with Iran. Obama’s character. An entirely forgotten idea privately posited with those friends popped up again unbidden in the last fortnight. Part 2 will show how the shuffled surgical schedule reported in The Shepherd, the Shadow and the ‘Spread’ fits into our ‘jigsaw’. I hope you’ll have time to dip into those archived papers whenever possible. Egypt’s president el-Sisi orders military strikes after ISIS beheads 21 Egyptian Christians. Details & analysis. UPDATED: Much of the West remains asleep or lethargic concerning the threat posed by the Islamic State, even as the movement’s gruesome killing spree continues unabated. “The people of the cross, followers of the hostile Egyptian church,” read a caption on the five minute video, Reuters noted. President Obama spent eight hours golfingon Sunday.